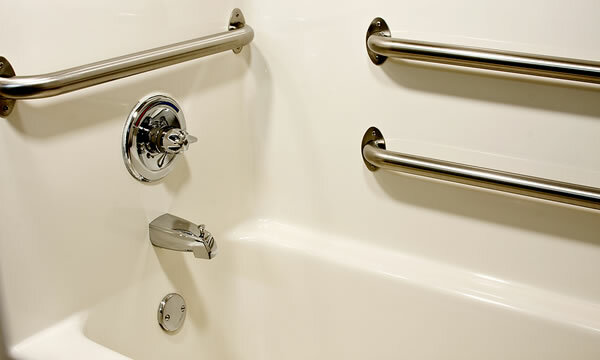 Grab Bars are an important part of any safe bathroom design that caters to disabled individuals or those with some form of physical handicap that might require extra assistance when using the bathroom. 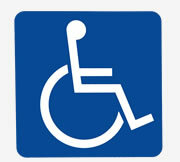 Properly installed grab bars will support several hundred pounds safely and will help provide somebody the assistance they need, to use the bathroom on their own, or with very little help. Grab Bars seem like such a simple thing to install but they really need to be “fine-tuned” to provide the maximum benefit to the owner or the person who actually will be using the Grab Bars on a daily basis. It’s important that proper blocking in your frame walls are in place to ensure a successful installation. 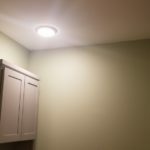 Installing grab bars on pre-existing units can be an issue because typically there is not blocking placed in the correct positions. A nail-up fiberglass unit sits away from the stud wall so additional blocking would need placed in a manner that it would be a snug fit to the back of the wall surround. 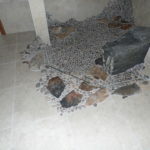 If there is no access, there is generally not a safe way to install bars in that particular situation and a good time to consider a full replacement in order to have the proper preparation in tact. 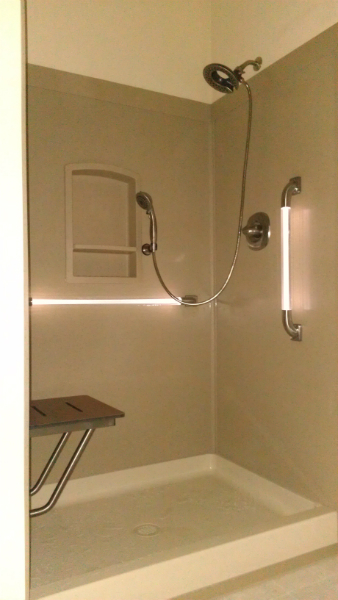 Alone Eagle Remodeling LLC has extensive experience with designing and building accessible bathrooms for physically disabled people. It’s hard to imagine that something as simple as a grab bar could help restore someones freedom and independence in one of the most private rooms in their own home but they really do! We understand that you’re specific needs and personal routines will dictate how we provide you with an excellent grab bar solution. What Kind Of Grab Bars Do We Install? 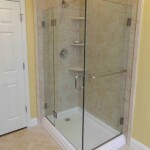 You have plenty of choices when it comes to choosing your home remodeling contractor in Pennsylvania to install grab bars into your h0me and we’d like the opportunity to prove to you why we are the best and one of the most sought after professional contractors in the area. 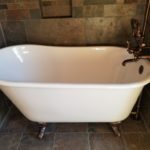 "We are very pleased with our new tub and shower, and the work that was done. We will be sure to contact Alone Eagle again for future re-modeling needs."